Nike Nike Women's Air Foamposite One "Obsidian"
Nike Women's Air Foamposite One "Obsidian"
Exclusively for women, the "Obsidian" Nike Air Foamposite One features a glitter-covered upper and obsidian-on-obsidian build. Release date is December 14, 2018 at a retail price of $230. 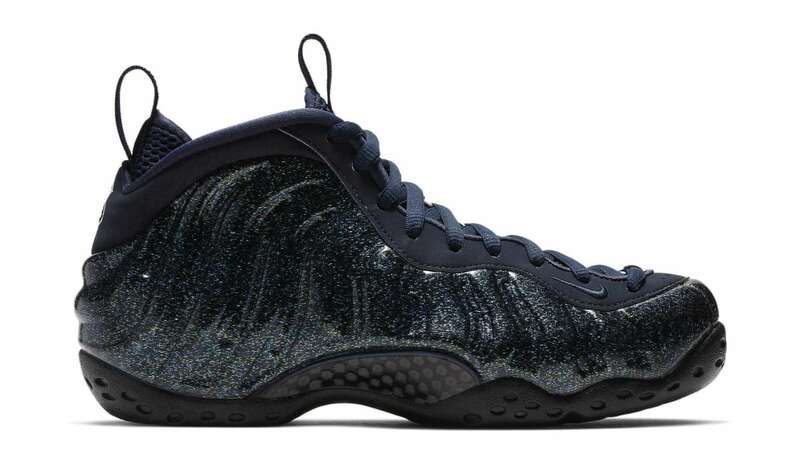 News Nike Women's Air Foamposite One "Obsidian"